From the writer of Baahubali, Star Plus TV series Aarambh to start airing by late June 2017! Aarambh, a TV series created by the writer of Baahubali is ready to go on air from June 24, 2017 on Star Plus. The series will have around 65 episodes and will air on weekends at 9 pm. Aarambh will to replace the mystery thriller, Koi Laut Ke Aaya Hai. 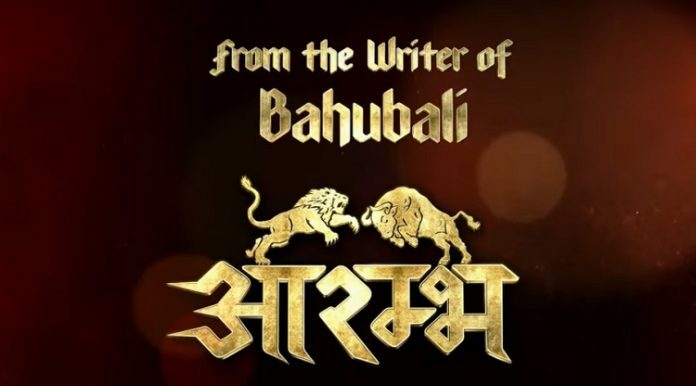 Produced by Shristi Arya and directed by Goldie Behl, Aarambh has been written by KV Vijendra Prasad. 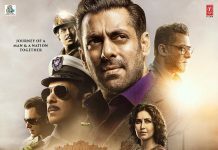 The background score has been created by composer duo Shankar and Ehsaan while the anthem of the serial has been sung by Siddharth Mahadevan and Mahalaxmi Iyer. Aarambh stars Kajol’s mother Tanuja Mukherjee as Hahuma, the spiritual lady of the Dravidians and also features Karthika Nair and Rajniesh Duggall in lead roles. Aarambh is a historical drama based on the clash between two clans – Dravidians and Aryans. Karthika Nair aka Devsena is an heir and a warrior who will lead the Dravidians against the Aryans. 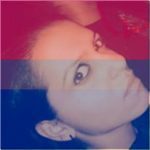 She meets Varundev (Rajniesh Duggall), a warrior from the Aryan clan on the battlefield. These two mighty warriors fight against each other unaware of what destiny has in store for them. She revealed that the director of Aarambh convinced her for the role of Devsena, a Dravidian princess. “Yes, Prasad sir was my south connect. He knows me and my mother. So, I grew more confident that at least someone knows us here. I knew about Goldie sir’s work. 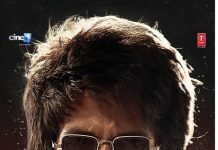 He is famous for shooting projects on a grand level. You cannot go wrong when you combine grandeur with a good script.”, added the 24-year-old actress. Karthika also revealed that her character, Devasena is not similar to that of the character in Baahubali. The two characters are different and have a different role to play. Vijendra Prasad wanted this story as a movie but then it suited more for television. The script was so vast that no director would have been able to compress it into one movie. Will Aarambh set new TV TRP records just like Baahubali set new box office records? Let’s wait and watch! Next articleCBFC officials "almost fell off their chairs" after watching passionate kissing scene in Raabta!